Trade Law Center's (Tralac) Annual Conference: International Trade Governance - quo vadis? Africa trade market comprises of 1.3 billion people. How can Africa use this market to stimulate intra Africa trade? Facing us are challenges of protectionism disguised as fair trade, inequality, unemployment (mostly youth), etc. Acting in isolation is not an option. These are some of the issues discussed at the Trade Law Center's (Tralac) Annual Conference. The theme being: International Trade Governance - quo vadis? Given the challenges faced by Africa, can it be business as usual as Africa works towards finalising the Tripartite Free Trade Agreement and soon towards a Continental Free Trade Agreement? 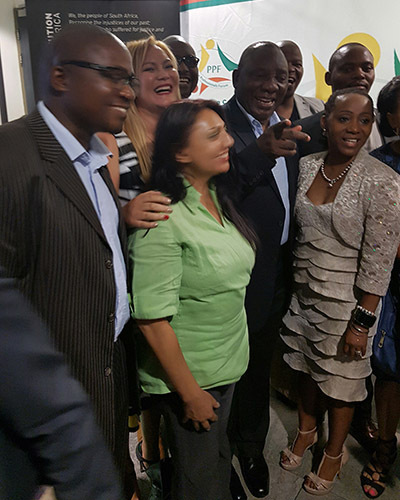 We were so happy to have our Minister of Trade and Industry, Hon. Rob Davies joining us as keynote speaker as well as H.E. Albert Muchanga, Commissioner of Trade and Industry, African Union Commission. 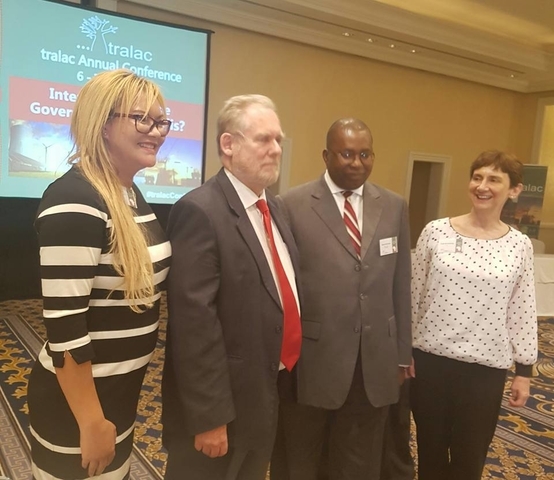 Zelna Jansen Consultancy have partnered with the Trade Law Centre (tralac) to bring a series of panel discussions on the topic of intellectual property law i...n South Africa and in the Southern African Development Community (SADC) region. This is a deliberate activity to create a conversation amongst relevant stakeholders aimed at finding solutions to challenges found in new generation issues such as geographical indicators, trademarks, etc. It is reported that economies with robust IP protection experience 80 percent more knowledge-based, technological and creative productions; are 75 percent more likely to have larger and more dynamic content and media sectors; are 68 percent more likely to have supportive business climates; have a 40 percent greater capacity to generate value from information, communication and technology; and are 50 percent more attractive to foreign investors. 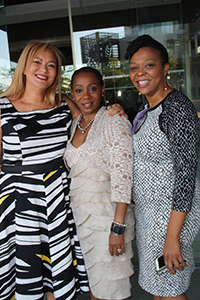 The first IP Seminar was held on 6 Sept, at the Graduate School of Business, UCT. We were very pleased to have the Hon. Joan Fubbs, Chairperson to Portfolio Committee on Trade and Industry as the opening speaker. 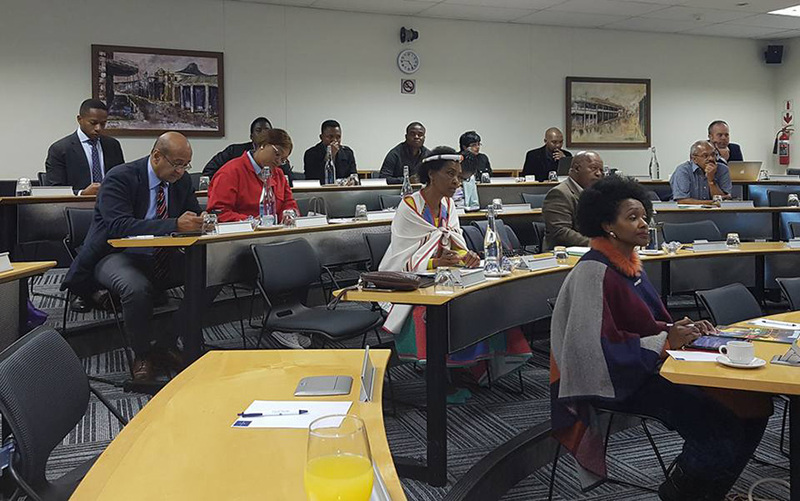 The event was well attended by Members of Parliament in Portfolio Committees: on Trade and Industry and Arts and Culture. 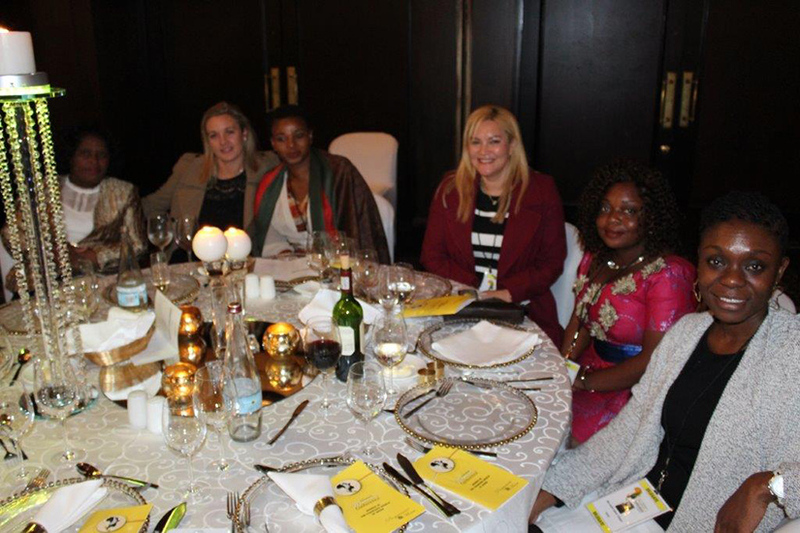 Representatives from the Ministry of Trade and Industry and the Departments of Agriculture and Trade Industry.